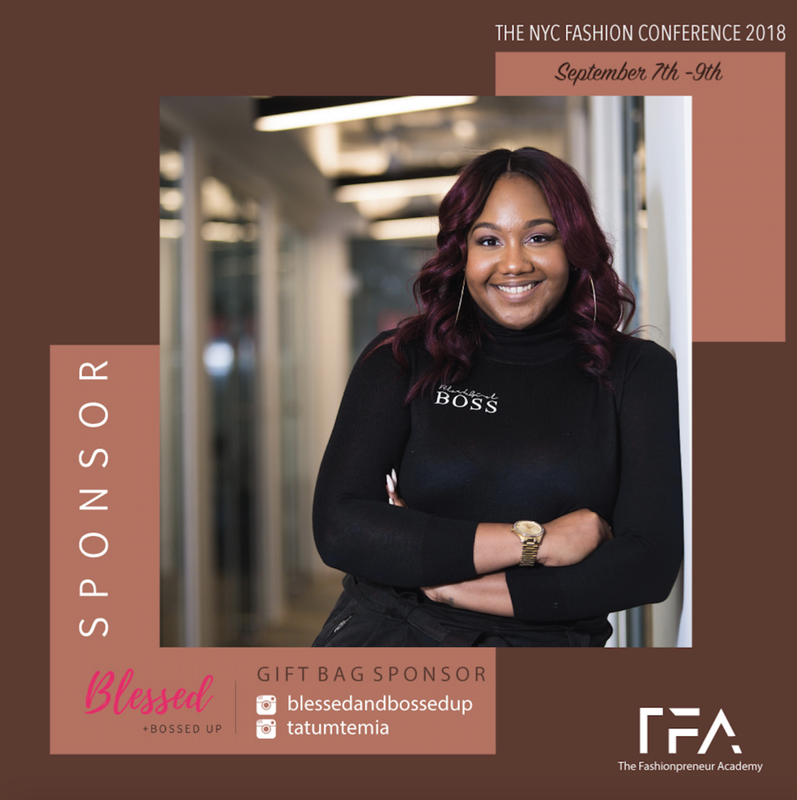 Join us for our 2nd annual New York Fashion Conference during Fall Fashion Week 2018! We are entering the world of fashion business development! This year's theme is "Back to the Beginning"! We are starting from scratch as we discuss inspiration development, Fashionpreneur legalities, target customer sourcing and launch budgeting! 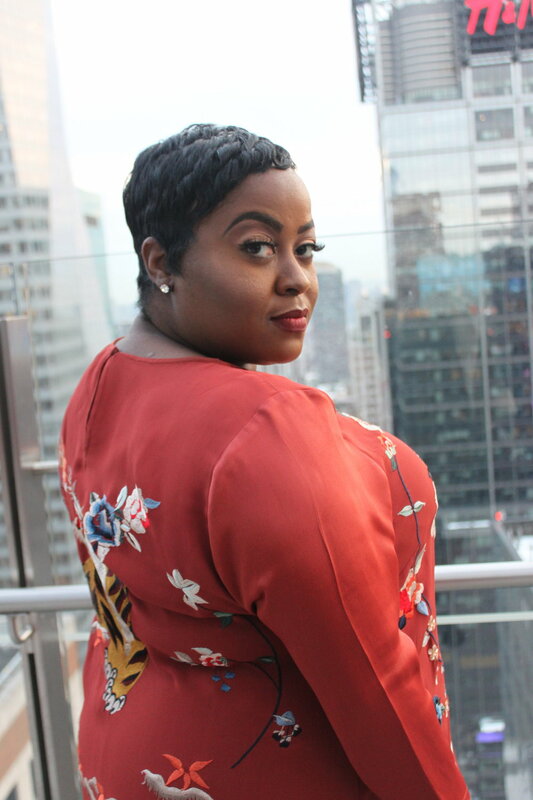 Most Fashionpreneurs fail within the first 2 years of launch because they rush the process and are unaware of who they are actually targeting.This weekend experience will save you the loss of time and money! 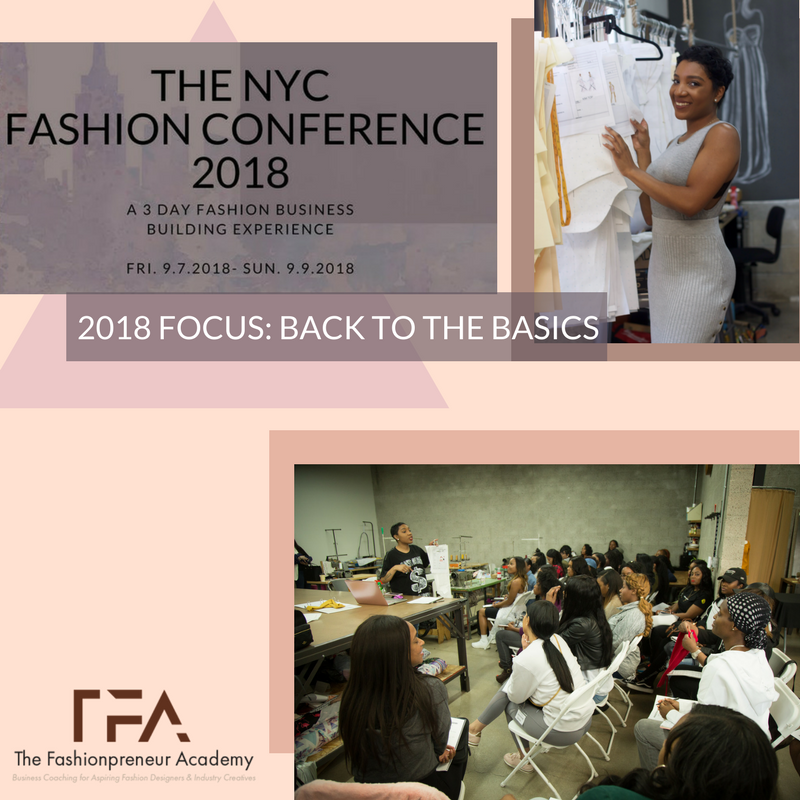 If you are in the idea phase as a boutique owner or fashion designer, this retreat is essential for you! See you in New York, where it all started! Expenses-This event is not inclusive. Registration only covers your admission to the conference. Please make necessary arrangements for food, hotel accommodations, travel etc. Join us for an rigorous creative day in the city! 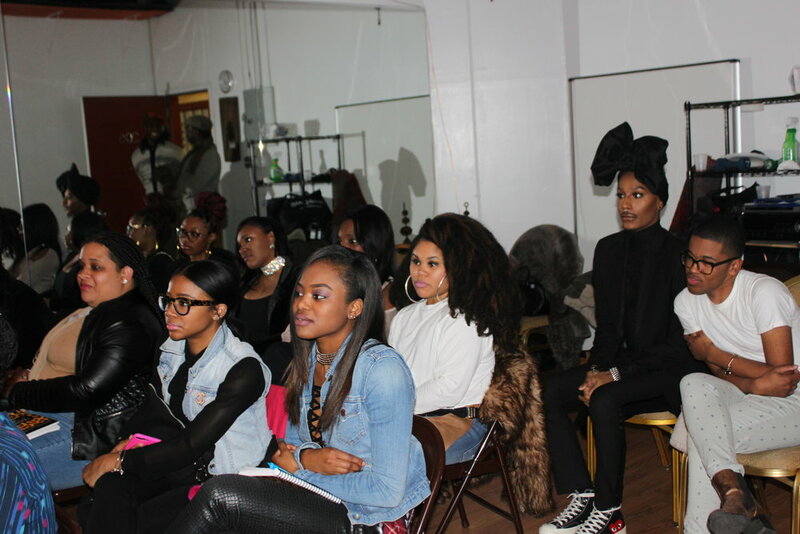 We will guide you through the world of fashion development on this intimate date. You will also gain access to our private client mastermind! Times will be sent via email following registration. Our 6-12 month Private Clients will have an extended conference experience! Special surprise fashion week treat! This private event will offer invaluable networking opportunities and elevated brand building! Private clients will join our Fashionpreneur Strategists for an intimate brunch to finish off our weekend! 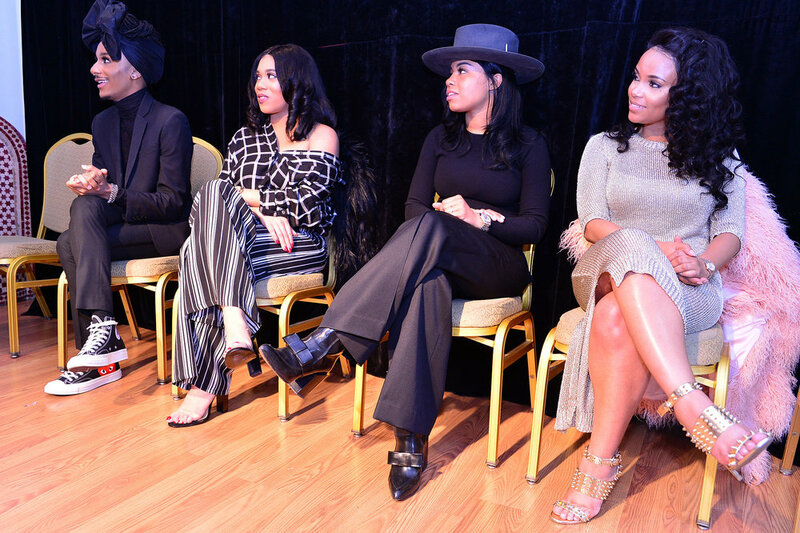 Press play to witness our 1st Annual NYC Fashion Retreat 2017! This isn't your average event. 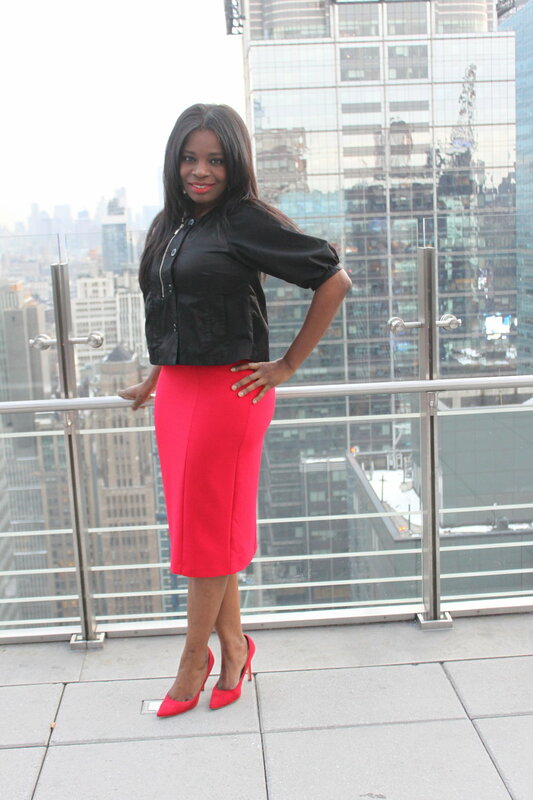 Our clients got to live the NYC fashion dream during New York Fashion Week! Our Retreat Included: A NYC Garment District Tour with over 8 stops at manufacturers, showrooms and buyer offices, Fashion Week shows, Museum Inspo Visits, panel discussions and more! "Thanks Jess! I appreciate your commitment in helping me through this journey. Your professionalism throughout the entire trip was amazing. Thank you for going beyond the call of duty and reigniting the spark in my business and in my heart. I truly thought this experience would only strengthen my business, but it has also strengthen me personally. I will be forever grateful. I thank God for you, everyday!" " So as I got closer to home, I began tearing up because I didn't want the retreat to end! Ladies, this is so much bigger than fashion! You all are my new found sisters! I admire you all! Jess, you have outdone yourself with this experience. I have never felt so inspired and informed in my life. I love you all and I can't wait until next year, we must connect sooner!" "Jess!!!! I want to thank you from the bottom of my heart for your vision and for pulling what is on the inside of me out that I didn't know existed! You are such a beautiful young woman with a huge heart, wonderful spirit and creative mind. I teared up today about three times walking around thinking about how you have blessed and believed in all of us! From the moment I talked to you on the phone you had me! I felt your kindness and caring through our first conversation! May God continue to bless each and everyone of you and we will see each other real soon! I sincerely love you all be blessed and be safe! Call me anytime if y'all need your big sis to talk to! Hugs and Kisses"
Special Thank you for our Sponsors! ALL PAYMENTS ARE FINAL & KEPT CONFIDENTIAL. ALL ATTENDEES MUST SIGN A NYC FASHION CONFERENCE AGREEMENT WHICH WILL COVER SAFETY PERCAUTIONS AND NON-DISCLOSURES. ALL PAYMENTS ARE NON-REFUNDABLE. If I am a Private Client, am I already registered for this event? All Private Coaching Clients that are registered prior to July 1, 2018, are automatically registered for the Retreat with no additional registration fees. That’s right! NO EXTRA COST TO YOU outside of expenses. Can I customize my experience and only come on day 1 or 2? No. All tickets include both day 1 and 2. Day 2 evening access and Day 3 access is inclusive to private clients only.